Staff from other countries will be relocated to Ukrainian office. Kyiv office of the multinational online transportation network Uber will become the company's main office in the Central and Eastern Europe including Poland, Ukraine, Lithuania, Romania, Estonia, the Czech Republic and Slovakia. Head of the company's Ukrainian office, Oleksiy Stakh, told ain.ua that employees from other countries will move in to the Ukrainian office, and their number will grow up to 40 people. The company notes that their task will be to rebuild the work of the local office to work not only in the Ukrainian market but also in other countries. Ukraine was chosen because local team has showed good growth figures. 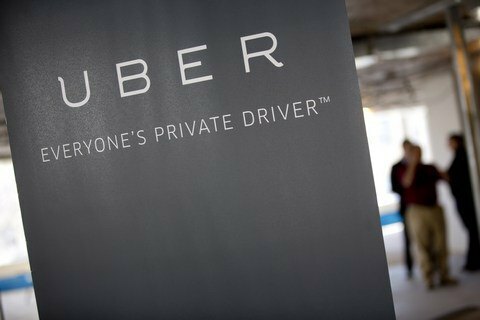 "This move is a natural result of Stakh's successful work record on Uber's business development in Ukraine, Azerbaijan, Belarus and Kazakhstan over the past two years," the company said. Earlier, Uber raised tariffs in Ukraine.